A new post on the Rammstein's Facebook page features several of the members setting up equipment accompanied by the caption: "Rammstein: Back on!". Below the post. 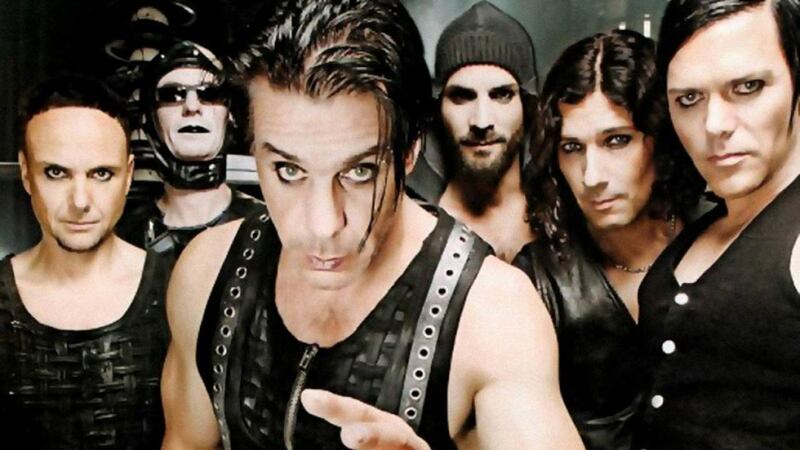 Rammstein: Es geht weiter! / Rammstein: Back on!